I was definitely the crowd pleaser for this dish :), prepared this over the weekend for dinner. When I was done preparing, I was happy to see the outcome and was happier to know that I had prepared enough for next day’s lunch too and I was smiling to myself and thinking, well I can relax and watch a movie tomorrow! Everyone started their dinner and was praising how nice mutter paneer has turned out, I was definitely feeling good. I finally finished my kitchen chores and came to have my dinner. I saw that I was hardly left with 2 scoops of mutter paneer. I definitely enjoyed my dinner but at the same time had to plan for next day’s lunch and cancel my movie plan 😦 . In a heavy bottom pan, heat 2 tbsp of oil. Add chopped onions and fry for 2-3 minutes, then add ginger garlic paste and fry until the raw smell disappears (approx- 4 minutes). Add tomatoes and ¼ tsp of salt, cover and cook for 5-6 minutes more. 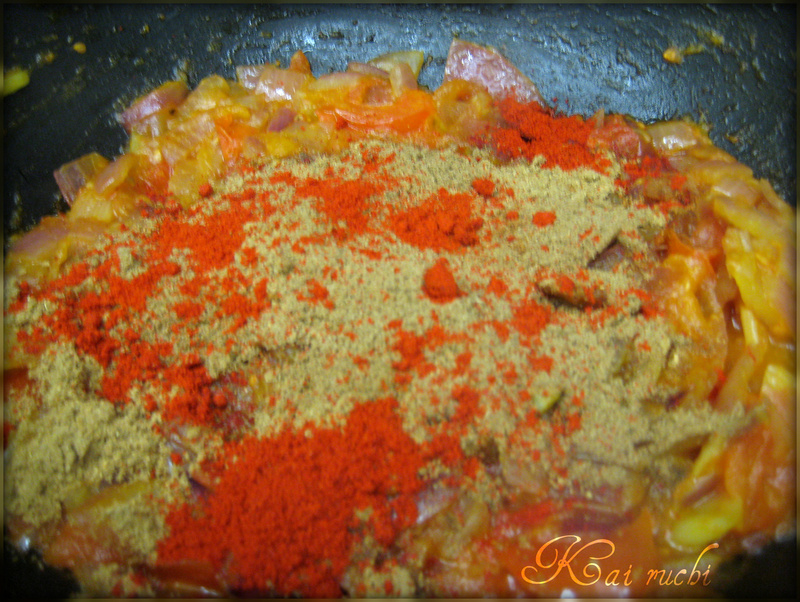 Add garam masala, cumin powder, coriander powder, red chilli powder and mix well. Turn off the heat and allow it to cool for some time. Blend the mixture to a fine paste, meanwhile heat 2 tbsp of oil and add cumin seeds. Allow it to splutter and add the blended mixture. Let the mixture come to a boil. Add cooked peas, heavy cream or milk and cashew nut powder and adjust salt to your taste. In another pan, heat 1 tbsp of oil and add the paneer cubes. Shallow fry the cubes until it turns golden brown on all sides. Remove from heat and add the fried cubes to the gravy and cook for 2-3 minutes. Garnish with cilantro/ coriander and serve hot with Jeera rice/ Roti/Naan or chapathi. 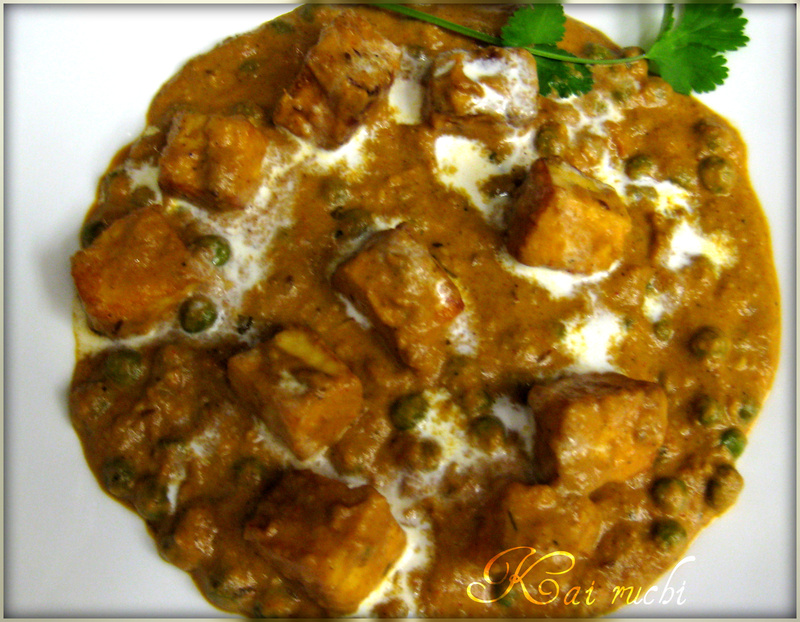 Mutter paneer looks simply mouthwatering and delicious. Excellent preparation. Thanks Deepa! have a great week ahead. Excellent preparation! I just love it. Awesome clicks! Love the recipe. Nice recipe Deepti, I am drooling over the photo. Perfect timing.. 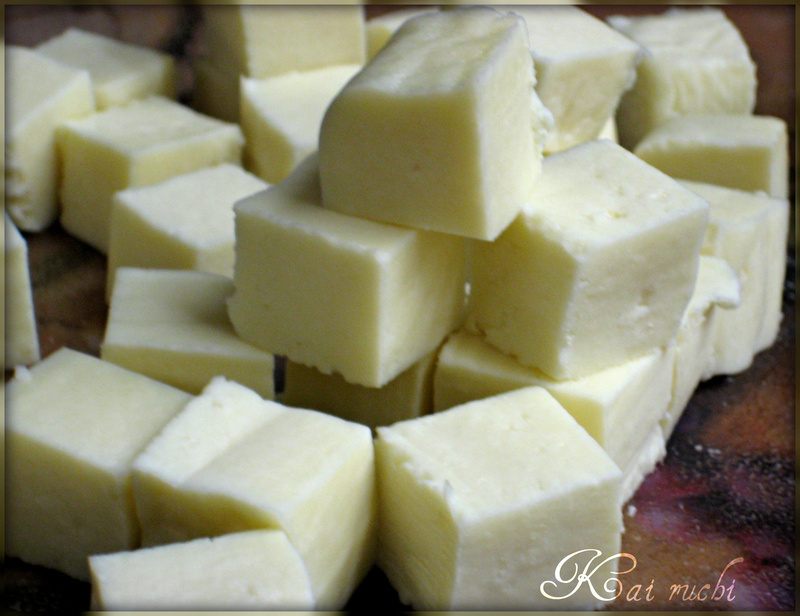 I was searching for a nice paneer recipe to prepare this weekend and came across your blog. mattar paneer looks fantastic and i will surely do it. Looks so very tasty and loaded with flavours! 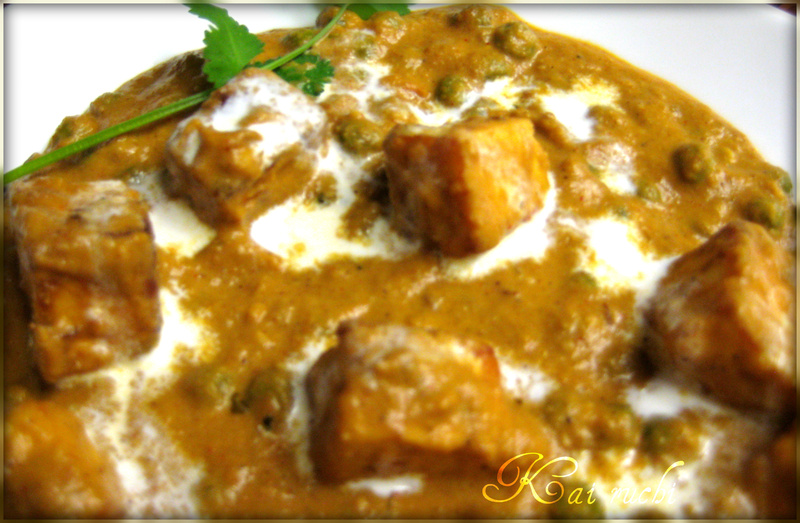 matar paneer looks absolutely delicious !lovely presentation ! Love mutter paneer. This looks creamy and delicious!!! Looks so rich and tempting Deepti, and that happens to me too, but on the happy note, you feel so pleased with yourself that everybody loved it.. 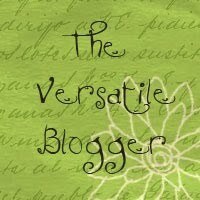 Thank you all for your wonderful comments! I deeply appreciate it. 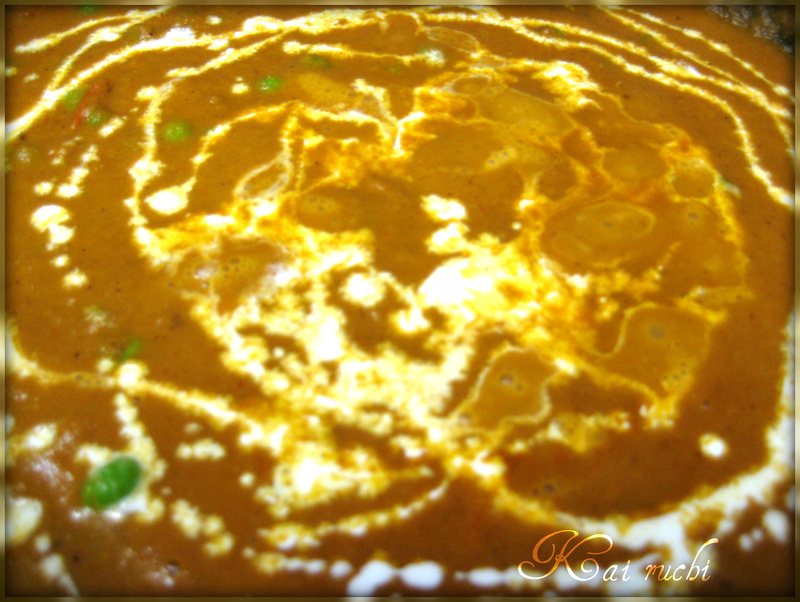 Mutter paneer looks very nice and yummy.